So much has been written about Rein’s Deli in Vernon, Connecticut that this is one more chime for the chorus. Quite simply, the food here is excellent. 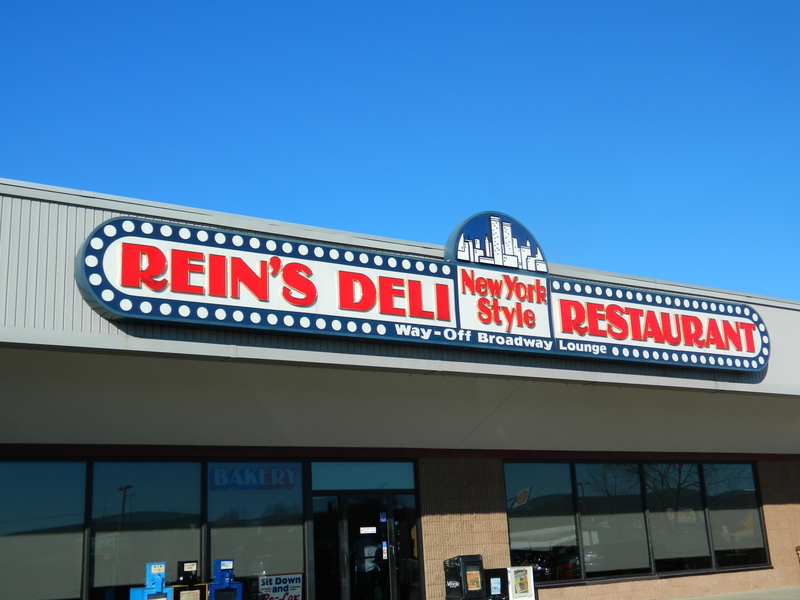 In addition to its huge popularity with folks in the area, this “New York Style” deli is one of those restaurants that travelers make part of a trip. Located about half way between New York City and Boston, and easily accessible off I-84, it is common to see out-of-state license plates in the parking lot. Rein’s lives up to its motto, “the taste of quality is long remembered.” The extensive menu features homemade soups,’appeteasers’ such as stuffed cabbage and sweet potato fries, sandwiches so stuffed it is a challenge to navigate them, side orders including yummy, “secret, special sauce” baked beans, salad platters,entrees, delicious desserts, breakfast anytime and more. They also have gluten free offerings. Don’t be surprised to see customers clad in UConn gear. 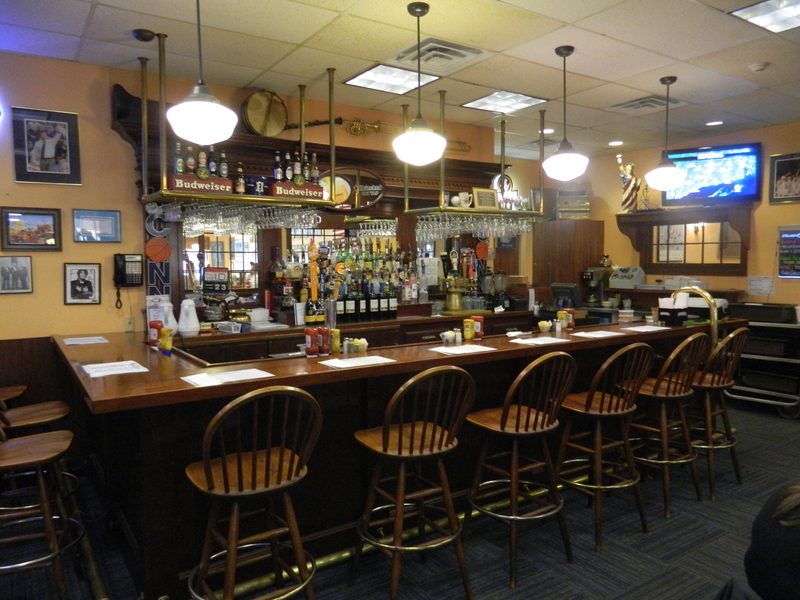 Rein’s is also a trendy spot to go before, or, after University of Connecticut football and basketball games.